Have you seen Jakita Shanta Hill? She went to school nearly two weeks ago and did not come home, Baltimore County police say. 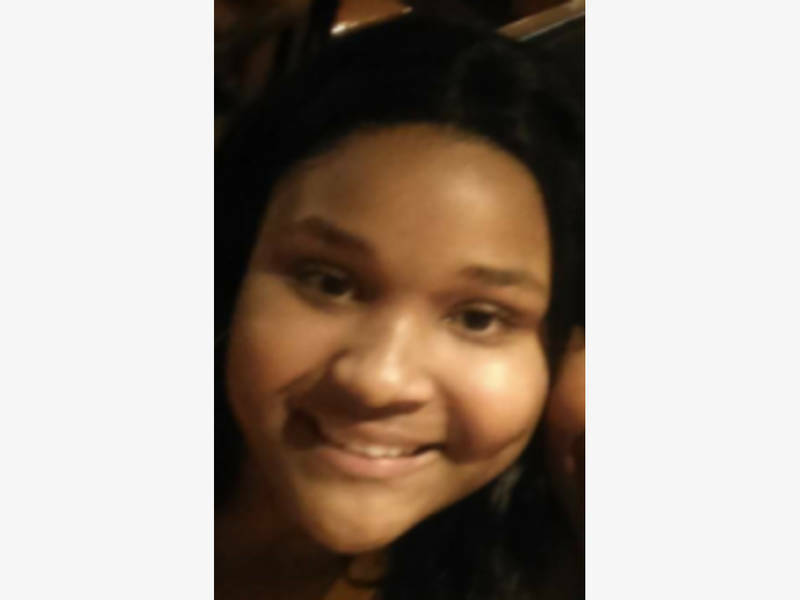 SPARKS, MD — Authorities are asking for help finding a teen who is missing in the Sparks-Glencoe area. The girl was last seen leaving for school on Friday, March 23, police said. Jakita Shanta Hill, 16, is described as 5-feet-4-inches tall and 138 pounds with black hair and brown eyes. She is from the unit block of Windmill Chase, according to Baltimore County police. Anyone with information regarding Jakita Shanta Hill is asked to call the Baltimore County police at 410-307-2020.